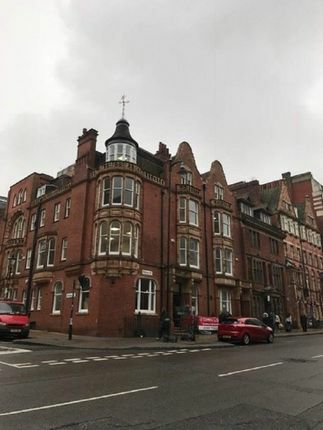 Situated in the prime location of the Birmingham Central Business District opposite All Bar One, this prominent well know building provides wonderful traditional space. We have recently completed the massive refurbishment building to give high quality operating environment in a traditional building. We have installed our own lease line for internet connections at £60 per month plus VAT for access to a 30 Mbps line. Price from £350 per person, per month for a fully inclusive furnished office space, access to meeting rooms and support services. Ideal for small and large requirements, providing a cost-effective solution, allowing you flexibility at short notice.